The world is going digital, due to which the efficiency of everything – be it devices, gadgets or even tools have seen an uptick. Digital documents have replaced paper documents thereby saving trees. 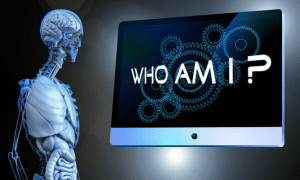 However, with everything going digital, the number of people trying to attack this digital life of ours has also increased. More and more people have fallen prey to the hackers who invade our privacy and steal data for their own good. A whole new industry sector on cybersecurity got originated due to this. However, the existing security solutions cannot match up with the intelligence of the hackers. This is why Cloudbric has come up with a new solution for the security problems that we face. 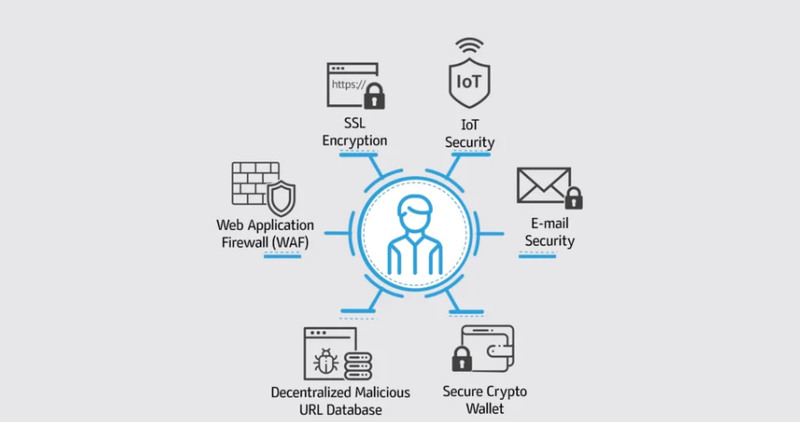 Cloudbric is a security platform different from the other existing security platforms, powered by AI and Blockchain technology. Unlike other platforms that charge a premium for you to use their services, Cloudbric does not cost you a penny if it is for personal use. Most other platforms offer security for a particular domain only (eg: an antivirus that does not usually offer online security and vice-versa). However, Cloudbric offers web security, device security, crypto asset security and decentralized security in just one suite. Since all these services are offered in a single suite, there is no compatibility issue either. Cloudbric was started by Taejoon Jung, an Electronic Engineer. However, his curiosity about security led him into the security domain. He first worked at Penta Security Systems as the VP of Product and Technology for 9 years. He had also co-founded Cloudbric in 2014 and soon become VP there. He became the CEO of Cloudbric in December of 2017. 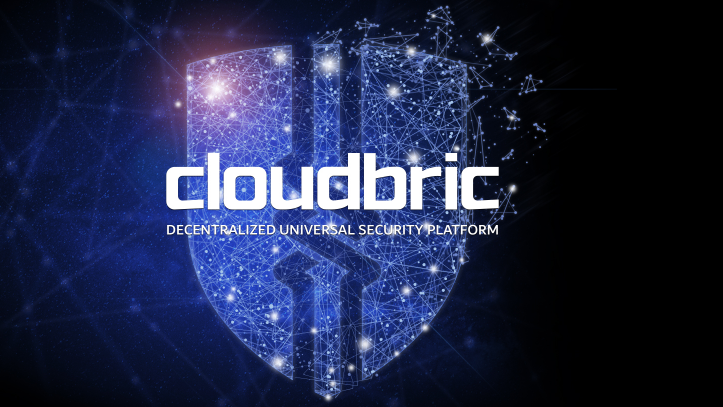 Cloudbric solves three main problems of oversaturation of security platforms, non-availability of threat information and uncertainty of security vendor. 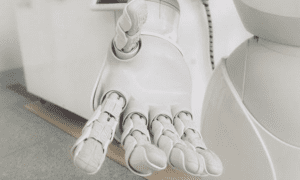 With the hackers using new techniques to break all security protocols, Cloudbric uses a deep learning technology called VISION to adapt to the changing requirements. The information about threats is not available due to the current privatized information database. Additionally, due to the centralized nature of this system, the database can also be attacked by a hacker. However, Cloudbric is going to store all threat-related data on the blockchain. Thereby, making it available throughout the globe and because of the decentralized nature of the blockchain, it cannot be hacked either. The threat-related information is provided by the users in exchange for the CLB tokens. Therefore, users are also rewarded for helping secure the world in a better manner. The Cloubric platform is powered by the CLB token. This is an ERC20 token built on the Ethereum blockchain. The max supply of the CLB token is 1 Billion out of which 440 million will be allocated in the crowdsale, 250 million will be used to reward the people who contribute for the deep learning platform, 160 million for the core team and advisors, 100 million for investment reserves and 5 million for future marketing attempts. The public token sale event is capped at 10,000 ETH. All the unsold tokens after the token sale event will be burnt. Cloudbric is the first-of-its-kind project. The blockchain by itself is very secure and a perfect protocol for the Cloudbric project. Cloudbric is creating a whole new level of security that will be impossible to crack, thanks to deep learning and blockchain technologies – making it a highly viable project.